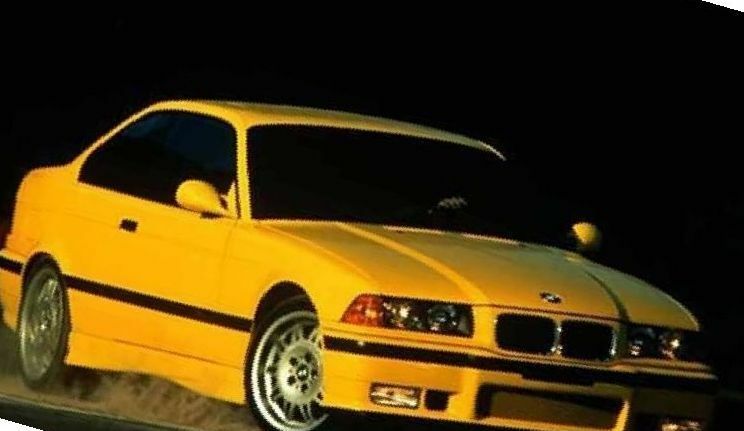 The really legendary, iconic and world-acknowledged BMW M3 E36 won an incredible quantity of fans and admirers back in the day. In addition, many people still dream of the model or plan to buy it instead the car they're driving now. And it's a reasonable decision. Why? Because when you drive this car, you join in the best, you can drive faster than most other road users, you feel comfortable behind the wheel, while the maintenance requires minimal efforts in modern terms. 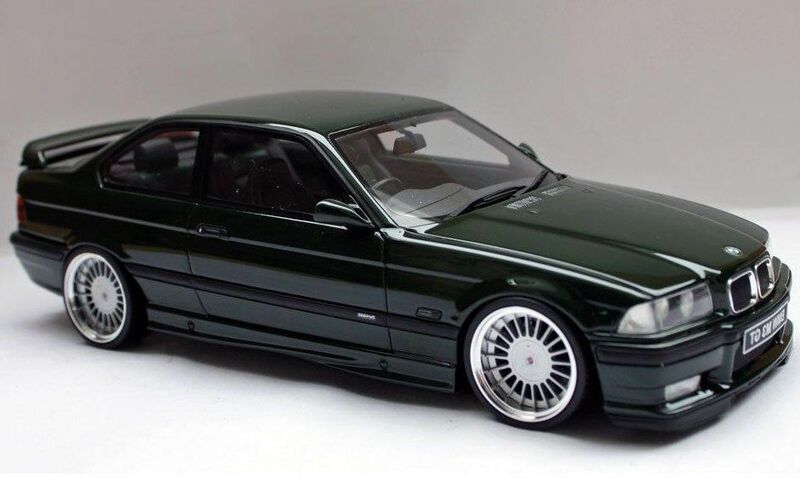 The model was in BMW's production program from 1991 to 1998 as a sport modification of the already light and athletic 3-Series E36. The BMW M3 differs from regular 3-Series with few external features; however, the M3 E36 is equipped with different bumpers, exhaust system, mirrors and brand's logo. BMW 3 Series Coupes and sedans were typically upgraded with the M sport package. The body issues of the regular 3-Series of the 90s retained, as a result of the sport modification's finished-off chassis, which contained the horse powers and was the means of keeping the herd under driver's control. And indeed, BMW M3 Performance is not a stand-alone modification, but just an upgraded 3-Series. The main highlight of the car is hidden under its hood, where sits a powerful 3.0L engine (S50B30), with 286 hp and 320 Nm of torque. 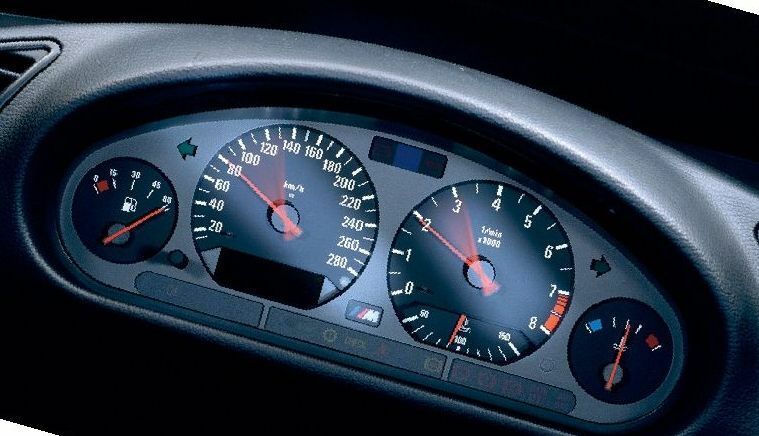 Back in the day, German engineers created BMW M3 E36 cars, which were ideal for the drivers: there was no electronic stuff, with the steering process coming upon the responsible and clear-headed pilot, which cannot be said about today's projects, including the ones from Bavaria. BMW m sport 3 series of the 1990s is distinguished with excellent roadability and considered one of the world's best cars in this regard. 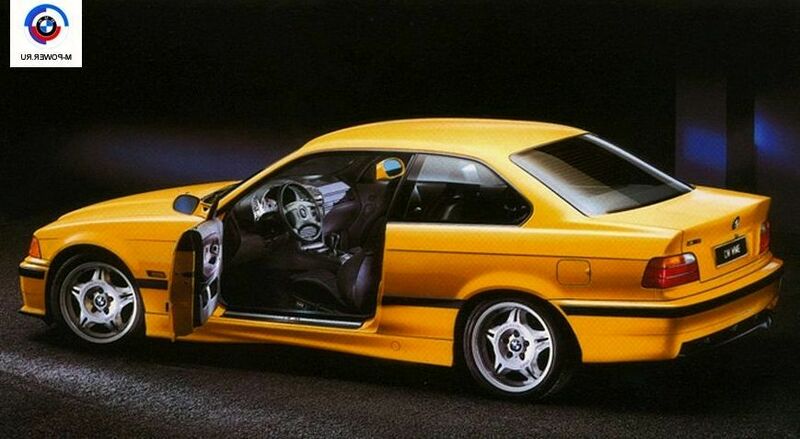 Another version of the E36 comes with a 3.2L engine (S50B30) boasting 321 hp. 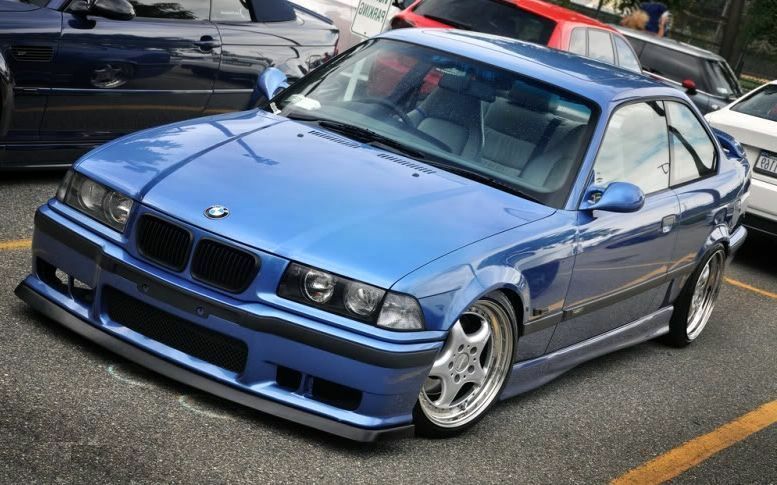 This one BMW M3 E36 sports striking dynamic characteristics, which weren't typical for those days. The sprint from zero to 100 km/h takes only 5.5 seconds. The 3.2L version was designed for European customers, while the models with 3.0L engines were meant for the USA. 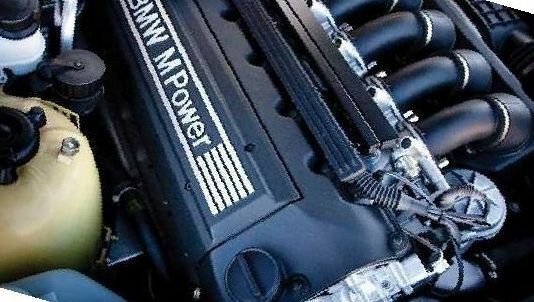 The 3.2L e36 m3 motor's technical specifications remind those of the old faithful M50 (in-line six-cylinder). German engineers modified the M50 to make it sport-car-suitable. 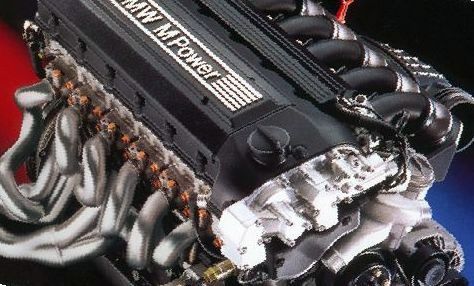 BMW finely tuned the engine, which resulted in the S50. Speaking of the BMW M3 Sport, we cannot keep silent about e36 m3 engine sound. This model boasts a really beautiful and sportive sound, which is especially inspiring at high rpm. 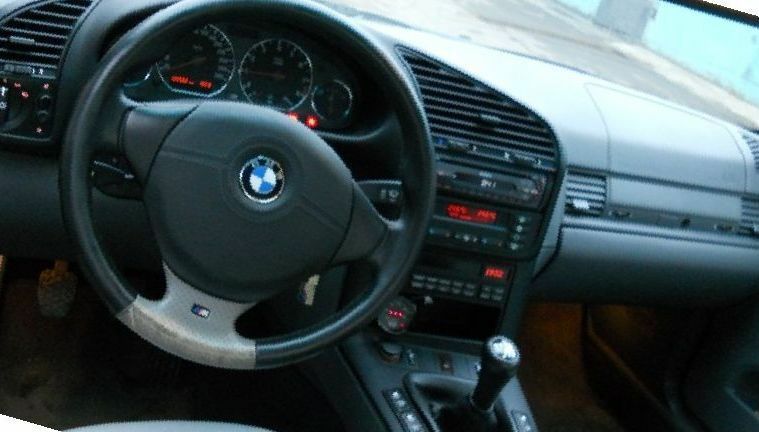 E36 interior of the BMW 3-Series with M Package is usually distinguished with sport seats with lateral support, the typical M-series logos on the seats, a speedometer dial with the top mark of 280 km/h. This is true in the first place for bmw 3 series m sport coupe. 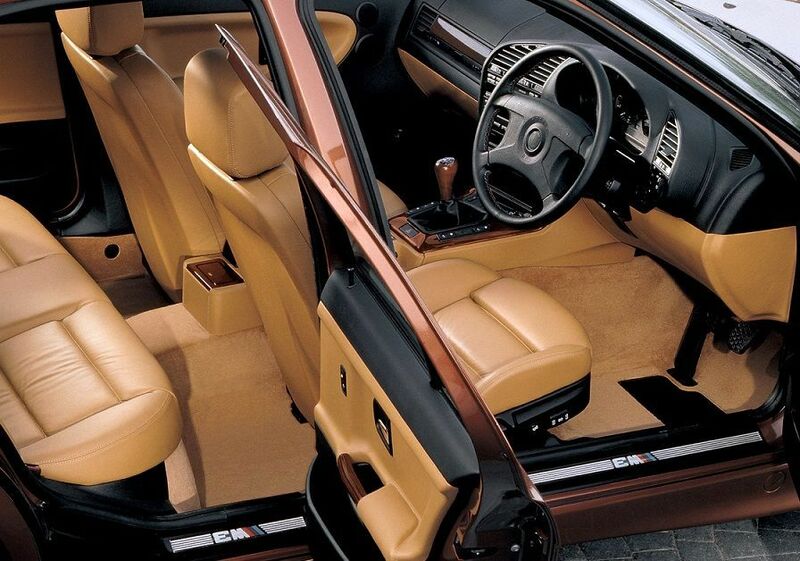 BMW Coupe e36 m3 interior is the best from whole e36 model range! BMW 3 Series M Sport Package is more expensive than regular E36. The price depends upon many constituents, which include the condition of the car, its year of manufacture, the area where you purchase it, etc. You can buy a BMW M3 at a price of about $7,000, while the same Bavarian car with entry-level specifications (2.5L) can be bought at 5-6 grands. Comparison of specifications, Review / specifications.